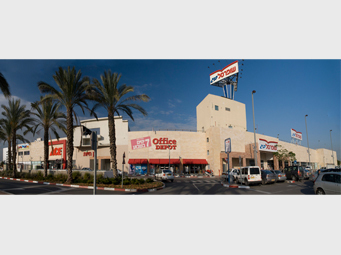 The Co-Op chain is one of the largest retail chains in Israel. The logistical distribution center in Rishon Lezion includes a massive storage area, food distribution, and a meat processing plant. The center is designed to process and ship massive quantities of food. The center also has stores and offices. Commercial building containing Shufersal, Ace, and Office Depot stores. 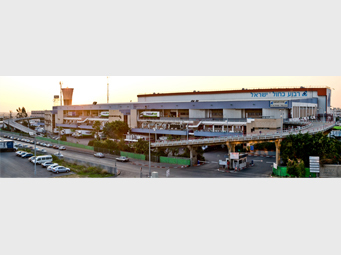 The mall sits in the south of the city of Hod Hasharon on a major traffic artery – the Ramatayim - Petah Tikva Road. 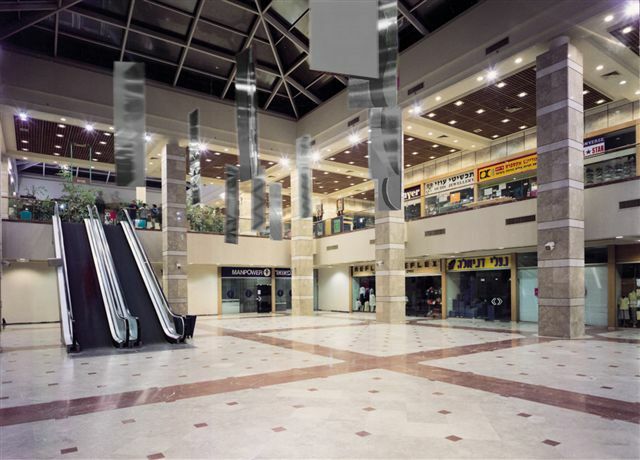 The mall contains two commercial stories including a fast food court, a merchandise area, 4 movie theaters, two levels of parking, and outdoor parking. 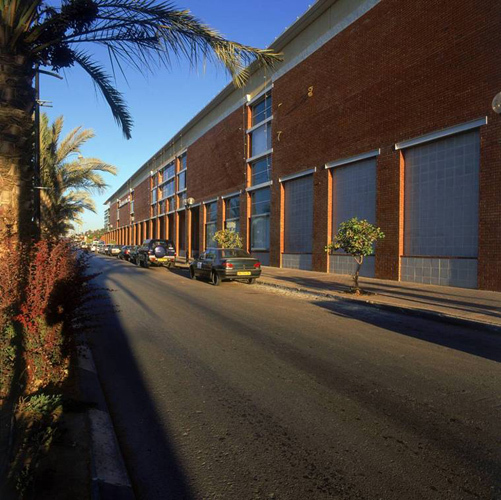 Located in the city center, covering 20,000m2. The mall has 2 floors with 4 entrances.